I have been fascinated with concrete. My home has concrete floors. I just love the natural beauty of it. This will be my first concrete project. 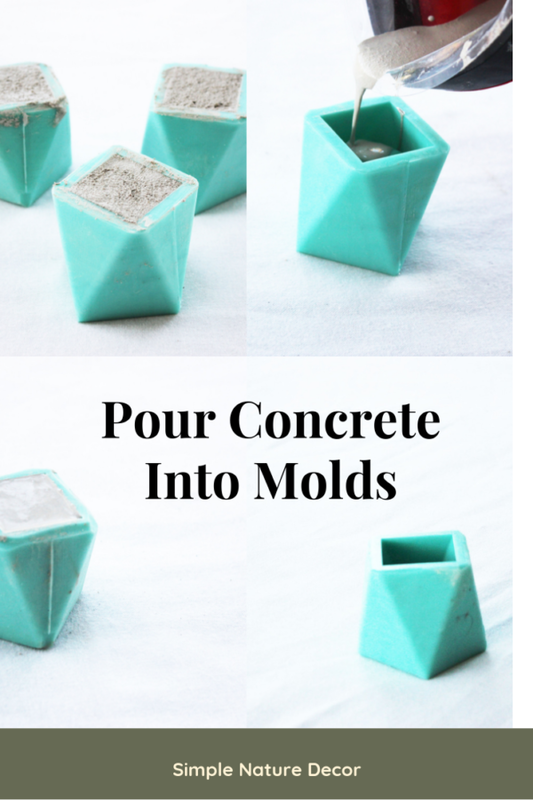 It’s a fun medium for me and I am excited to demonstrate how to make concrete vases by using a mold and concrete mix. Once you learn on this small vase you can experiment with a variety of containers, tubes, and hollow objects for vases of all sizes and shapes. 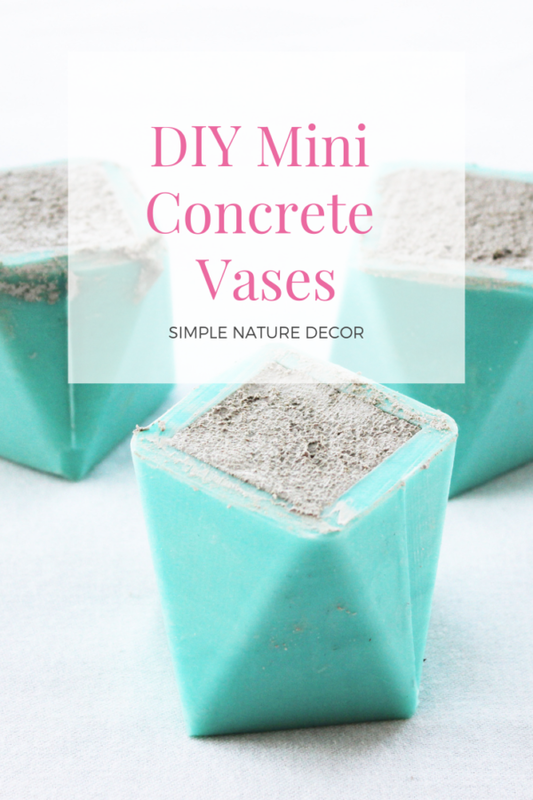 I will create the cutest mini concrete succulent planters. These little planters will look perfect on the shelves. Warning: Wear eye and breathing protection plus rubber gloves as you gradually add water. to concrete mix according to the manufacturer’s instructions. In mixing bucket, combine the concrete mix, color pigment. Slowly add the water using a mixing stick. The concrete texture should look and feel a little thicker than paint. Adding extra water to the mixture if its thick to make it easier to pour into the mold. The mixture should flow into the mold easily, but not thick. Pour it half way and let settle into the crevices, then pour the remainder. Let sit for 3 hours. When releasing the concrete planters just flip the mold inside out slowly. It will come out easily. Now that you’ve made your first mini vase. 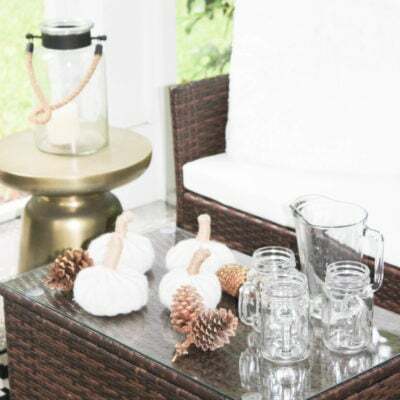 Make vases from other empty containers using PVC pipes or plastic bottles of different sizes. Whatever you choose for a mold, it needs to be thin to cut away after the concrete cure . Love those little planters but then againI’m a sucker for geometrics. Thanks Maggie, I love them too! Hope your week goes well. They look great! I’m such a huge fan of Buddy Rhodes! I love that Buddy Rhodes concrete! 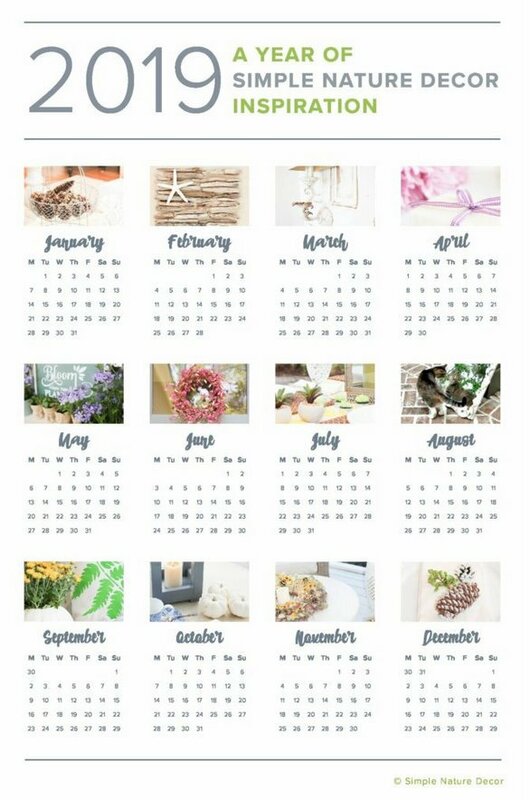 These are so cute, and will be perfect for your space. Thanks Ariel, so much fun to work with! P.S., where are the silicone molds from? Did I overlook that? Gosh Martha – our fingers are crossed for you that your prints arrive in time! 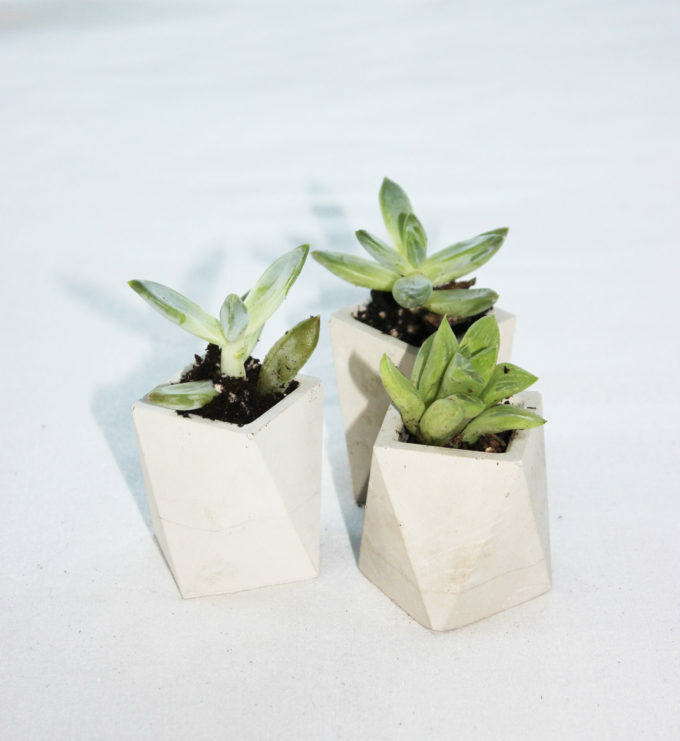 In the meantime – your concrete planters are adorable! You make it looks so easy. Cheers to a great week! these are adorable! love the faceted molds you used! 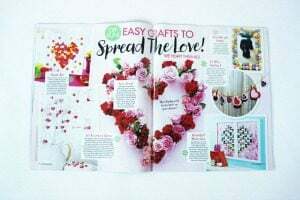 They are so easy to use, I love them, will be making a ton for gifts. The mix goes a long way. How adorable are those?! So incredibly cute! Thanks so much! 🙂 they are really easy to make! I adore those mini concrete planters! So cute! Thanks Emily, they are cute! We’re changing our laundry room as well and I love your botanical inspiration!! Can’t wait to see how yours turns out!! Awesome progress, my friend! 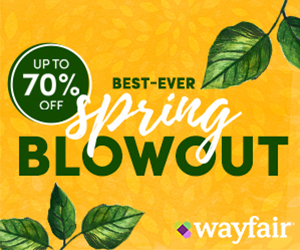 Oh, I remember these from Haven and they will be perfect in your botanical laundry room! Just Perfect. I know you are glad to be making progress in your room but know you’ve been busy with all the Matthew clean up as well. Hope you are just about done with it. You know I don’t think we met at the Haven, next time lets connect. the concrete planters are adorable! 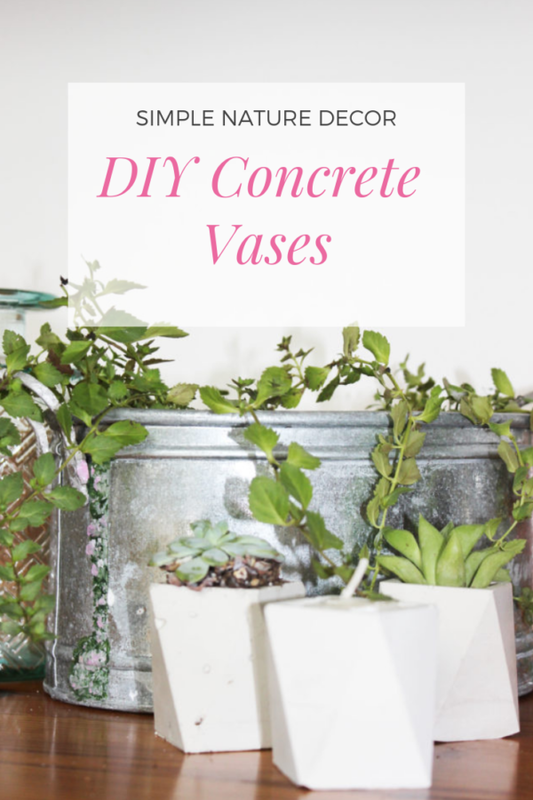 I’m a sucker for a cute concrete project, i’ll have to give it a try! Hopefully the plants will be ok to grow, but I think succulents don’t need much space, have a nice weekend. 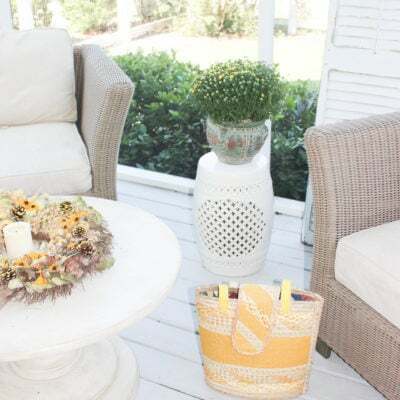 Those planters are adorable! I love the geometric shape! Thanks Melissa, they are really east to make. Maria, I can’t wait to see your office and laundry room when it’s finished. I just hung our two lamps today, but fortunately they weren’t hardwired. Good luck in finding an electrician or DIY! Have a great weekend, and don’t work too hard! Thanks Carol, The electrician that was a no show came out of the blue to my home to pick up the project to work on them, I was hesitant to work with him because he would forget again, so I am giving him another chance. He suppose to get it done this weekend. Let see if it happens. Maria these are really beautiful. I love the texture and color of the planters. This will make a great addition to the laundry room. thanks so much, I am very worried about the prints, I have not received them, they come from Europe. I did not realized that the artist from from over seas, but she got good reviews on Etsy. Crossing fingers! I really like the settee and the pillows on your new board! The planters are so cute and I really like the shape. 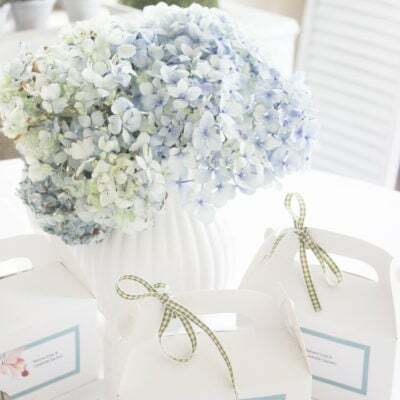 What a great idea to make them and give them as gifts. Anything handmade is so special. 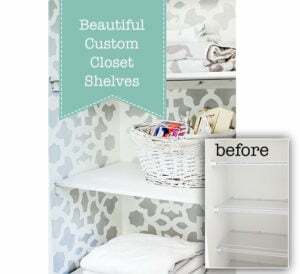 That was such a great idea to connect your office and laundry room. That’s so convenient because there’s always laundry and you can work in between loads! I am (almost!) drowning in never-ending laundry. We want to move our W&D upstairs. My husband made a laundry closet, but we still to paint and add doors, etc.! Sorry about the typo at the end! We still NEED to paint and add doors, etc.! no problem, love when you stop by, its been very crazy, I need to stop by to see what you are doing.I love my laundry room combo, its very handy for work and doing laundry. These are so cute, what a fun touch! I want to make some! Thanks Meg, so much to do, I can scream, I am rushing like a mad women today! I love those planters. 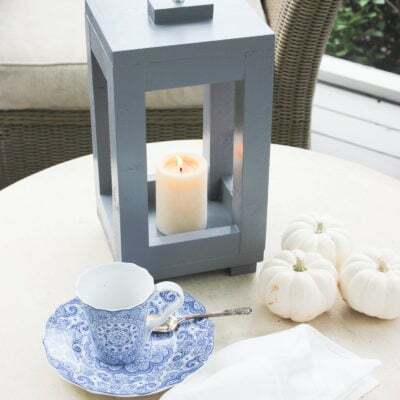 So cute and perfect for your space. Those concrete vases are so adorable!! I can’t wait to keep following along as you finish your space! Thanks Jenny, do my 4th weeks as I write you, So much to do yikes! I love love love these! Such a cute little planter. I just LOVE your plans for this space. I’m so anxious to see it finished. Super cute concrete planters! Love the geometric shape. Those little planters are adorable! !